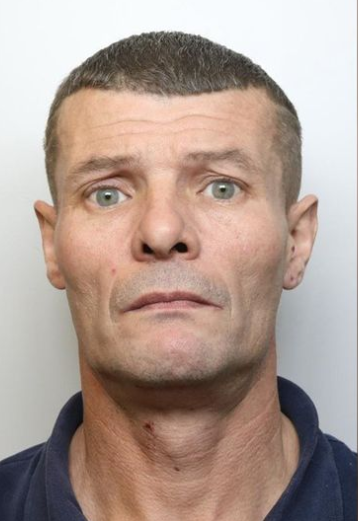 A 48-year-old Chaddesden man has been jailed after sexually assaulting an underage girl in a car park. A jury found Anthony Harvey guilty of the offence following a trial at Derby Crown Court. They were told how he touched the girl in a car park in the city on an occasion between January 2015 and September 2016. A spokeswoman for Derbyshire police said: “The victim came forward in September 2017 and we opened an investigation. Harvey, formerly of Wiltshire Road and more recently of Osprey Close, Sinfin, was jailed for 54 months.